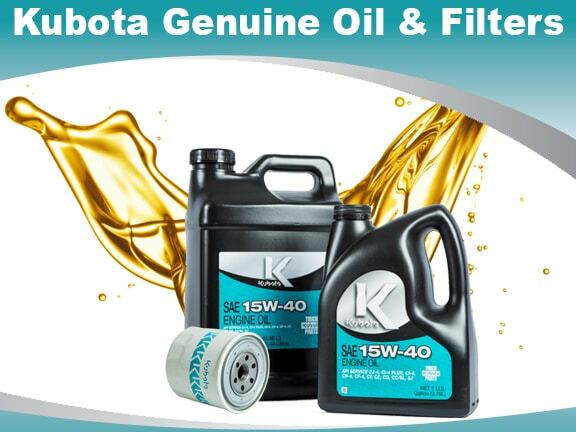 Kubota Parts | Northern Power Products Inc. 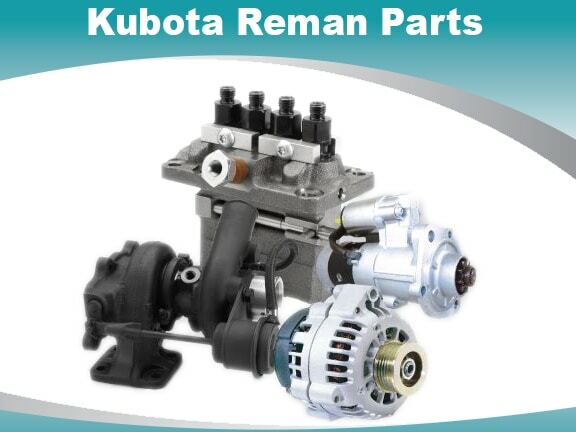 Need Kubota Parts? NPPI Has Got You Covered. 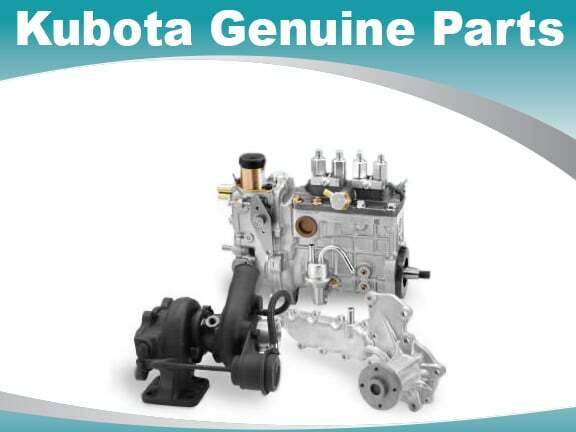 If your Kubota engine needs a replacement part, NPPI is your place. We carry a large selection of replacement engines and parts including filters, injectors, spark plugs, water pumps, gaskets sets, and more. Have a question about a specific part? 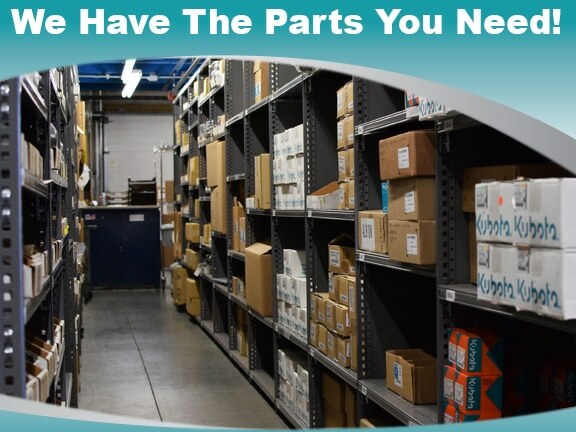 Our friendly and knowledgeable parts staff is eager to help you find just what you are looking for. Most orders ship the same day thanks to our large parts inventory! 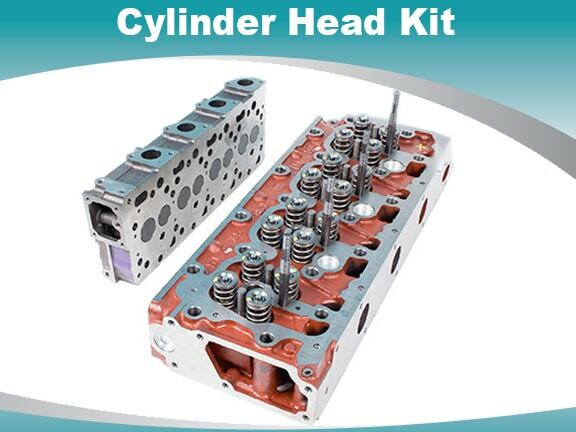 Call 651-452-8900 or email parts@nppi.com to check availability!